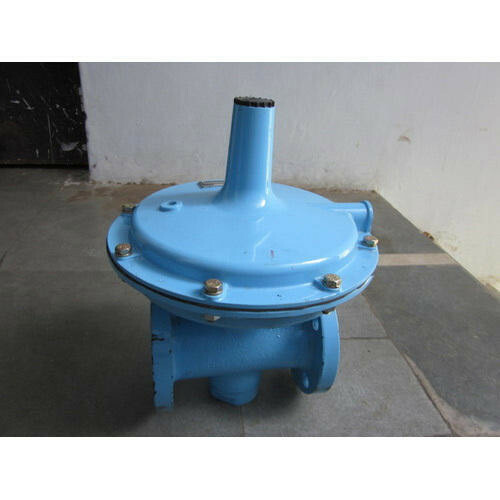 We are a leading Exporter of gas pressure regulator from Ahmedabad, India. Material Zinc alloy and Brass. We are offering a wide range of Gas Pressure Regulator to our clients.